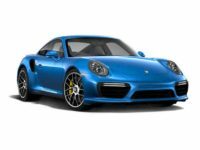 The Porsche brand name has a long and illustrious history of being the go-to make of automobile for stylish, powerful, dependable and attractive sports cars! 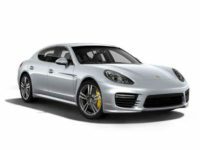 To that list of adjectives we can also add “affordable” and “convenient,” because we’ve got the best Porsche auto lease in all of Queens NY and the rest of the state right here at Car Leasing Queens! 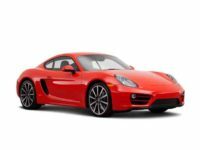 If you’ve been coveting a Boxster convertible, a Panamera hybrid vehicle, a Cayman coupe or a Macan SUV, or any other recent-model Porsche automobile, we’ve got just what you need and want! 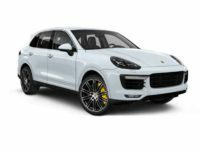 Our long-standing and close relationships with Porsche dealerships all over the New York area mean that we can source a vehicle for you that’s not just the model that you want, but with your choice of color and factory options! Our transcendent business model keeps our operating and overhead costs incredibly low so that we can pass those savings on to you! And the savings are huge indeed, because by changing the entire paradigm of automobile leasing, we’ve obviated almost every fixed and recurring cost in ways that no other agency can, and our monthly rates are lower than anyone else in the five boroughs of Queens! 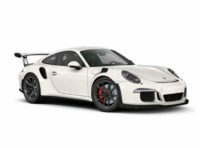 This means it’s never been easier or more economical to get the Porsche automobile that you’ve been wanting all your life! 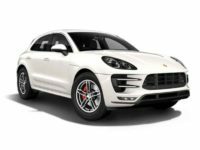 Find out just how great a Porsche auto lease can be — check out the deals on our inventory page, or call directly at 347-732-2203! 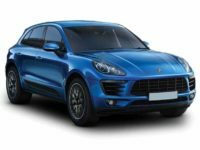 If you’ve ever leased an automobile before, whether it’s a Porsche or any other make of vehicle, you probably know how irritating the entire process can be. Indeed, you may be in a lease right now that you want to exit, renegotiate, or trade up. In any of these cases, Car Leasing Queens can help, and we’re by far the most convenient way to obtain or modify an auto lease anywhere in New York! 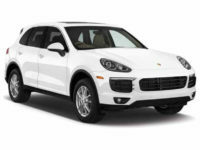 When you get a Porsche from us — any recent model, among them the classic 911 coupe and convertible, Cayenne hybrid, Panamera sedan, and Spyder convertible — you’re getting not just the best monthly rates and choosing from the best selection, you’re also getting the easiest and hands-down most convenient lease you can imagine! You never have to slog out to one car lot after the next, looking for the vehicle that you want. 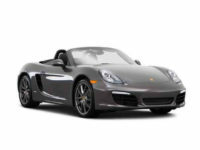 We have our entire inventory posted on our Porsche selection page, and that selection is huge! 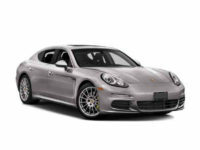 This is because rather than have a necessarily limited selection of physical cars, we have tight connections with Porsche dealerships all over Queens NY and the rest of the state, which we leverage in order to offer their stock of automobiles as our own leasing fleet! 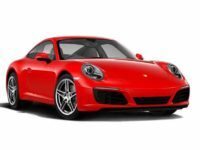 No matter which model of Porsche or other make of automobile you’re after, we can source it for you in record time! And the entire process can be completed from the comfort of your computer chair! No more salespeople pushing you around! No more visits to brick-and-mortar agencies! No more stuffy offices where you spend hours filling out paperwork! Everything about Car Leasing Queens is easy, so call us today to get started with your next Porsche auto lease!